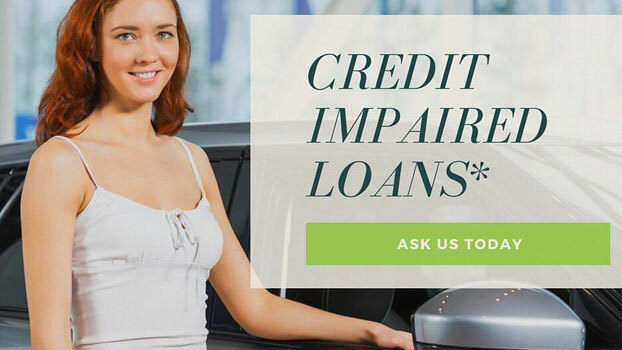 Used Car Finance Shepparton, VIC – Shepparton Motor Traders. 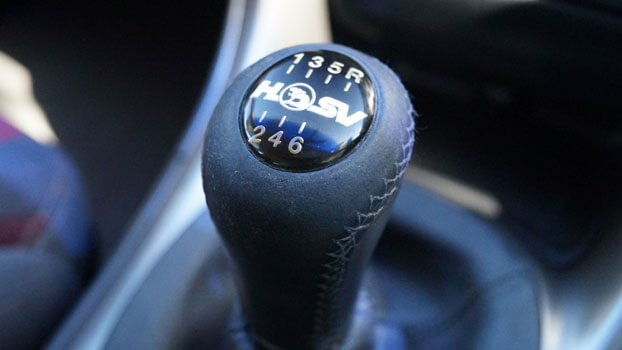 Getting the right car finance that suits your needs is important. Our in-house finance consultants are committed to working closely with you to achieve the best results. Why finance through Shepparton Motor Traders and Acquired Finance? We guide you through a straightforward process and take care of all the paperwork. We offer flexible used car loans for commercial and private purposes. We have access to 26 Australia wide lenders giving you competitive rates and fast approvals. Simply fill out our online form and one of our Finance Professionals will be in touch with you to discuss your requirements. 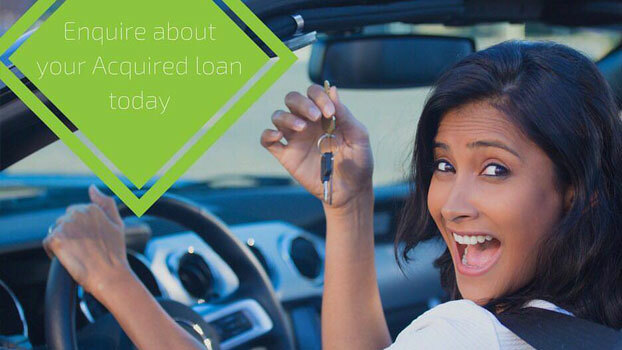 In the meantime, use our finance calculator to estimate your used car loan. Contact Glenn Garraway on 0413 317 958 for more info. What car are you thinking of purchasing?